With many full-suspension frame designs, maintenance can be a real chore, but the Orange Five is different. Multi-linkage bikes can run on several bearings and/or bushes, and working on them often requires specialist tools. 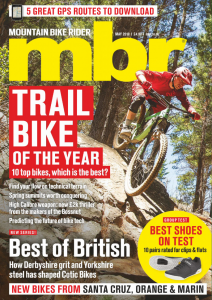 Not so with the trusty Five — this hugely popular UK favourite rides well and also comes apart easily, so there’s no excuse for shunning maintenance. We recommend checking these bearings on an annual basis, as they are subject to some serious loads — we’ve seen some come out in a fairly sorry state. Also, as the procedure is so straightforward, if you remove the bearings and they seem OK, then you can at least extend their life by completing steps seven and eight. This procedure is the same for all Orange ‘Horizhold’ frames, including the Patriot and 224, as well as the Five. If you are replacing the bearings, make sure you get the right bearing kit for your bike — official kits from Orange (orangebikes.co.uk/components) cost £14.99 and come with new end-caps and bolts. 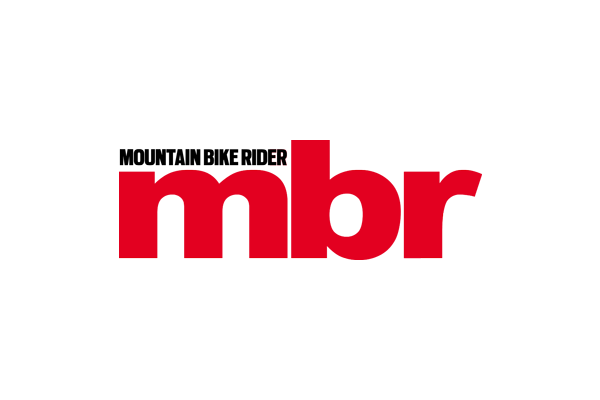 Watch this video to learn how to do it yourself, and check the new issue of MBR, out on September 18, for a full step-by-step guide.